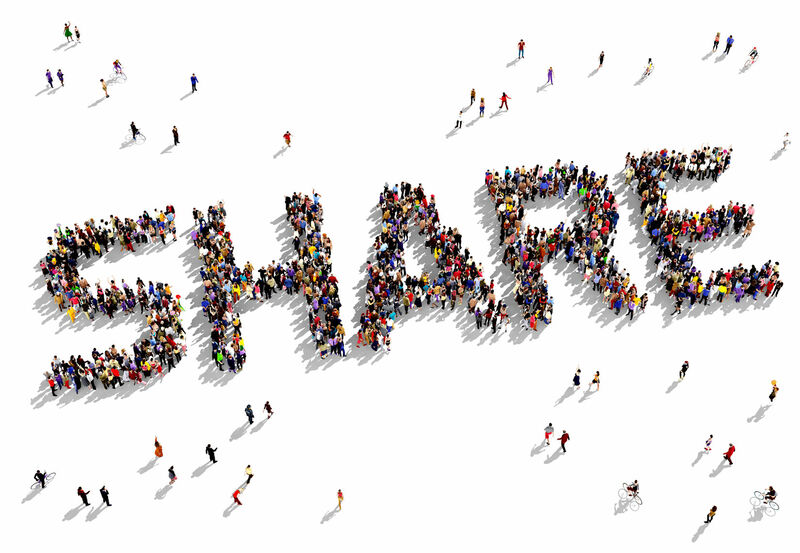 Visit the CONSTRUCT blog for posts from me and other industry bloggers! It’s almost time for the CONSTRUCT conference in Baltimore, which will be held September 9-12, 2014. There’s a power-packed schedule of speakers, education, and of course – the trade show…a great opportunity for education and networking. The education sessions cover a wide variety of topics. I’m really looking forward to learning about future trends, recommendations for marketing to architects and specifiers, team-building, and tips on how to be a trusted advisor. There are many sessions on the “nuts and bolts” of construction, including new materials and methods used in today’s projects. And I always enjoy the sessions on codes – what you don’t know CAN hurt you! My colleague, TJ Gottwalt, is presenting a session called Building a Better Door Schedule – this session will be valuable to anyone who creates door schedules, checks door and hardware submittals, or works with hardware consultants. All of the detailed information that goes into a door schedule is critical for providing an accurate hardware specification…a simple change like an increase in door width can result in a modification to the hardware set for that door, or the creation of a new hardware set. TJ’s session can help you to avoid hardware issues on future projects. On Wednesday, September 10th at 10:30 a.m., I will be participating in the Bloggers Panel (room 306) – a chance for new bloggers or those who are considering blogging to get their questions answered. We will talk about how and why we began blogging, share advice about the mechanics of starting and maintaining a blog, describe the benefits we’ve received and the pitfalls to watch out for. Blogging can be a great way to demonstrate your expertise, share information, and connect with the people you want to reach, and the seasoned veterans are ready, willing, and able to help. 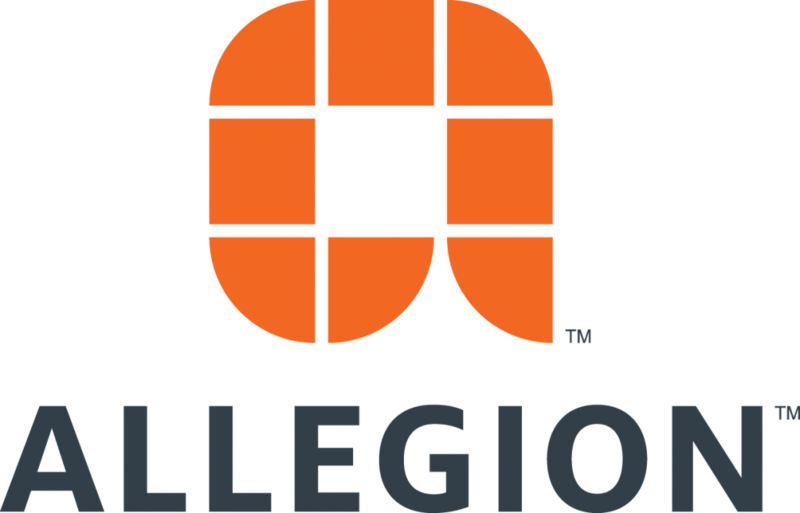 During most of the trade show hours on September 10th and 11th, I will be in the Allegion booth (#950). We will be giving away one iPad Mini each day, so stop in and play a game to register to win! My favorite thing about CONSTRUCT is meeting the people that I know virtually, or have met before but do not see regularly. I know there are those who think that online relationships and friendships aren’t *real*, but I beg to differ. I have connected with thousands of people via my blog (www.iDigHardware.com), and I’m excited to see some of them at CONSTRUCT in Baltimore! Will you be there?? After I wrote this post for the CONSTRUCT blog, I received the news that I will receive the Construction Specifier Article of the Year Award at CONSTRUCT, for this article on fire doors!